KUALA LUMPUR: The list of goods to be exempted from the Sales and Service Tax (SST), which include big-ticket items, posted on the Royal Malaysian Customs Department’s website, are still at the proposal stage. Finance Minister Lim Guan Eng said the proposed list was open for public feedback whether they should be included or struck off. “Although the list issued by the Customs is merely a proposal, the Finance Ministry is of the view that it is necessary that high-end luxurious items or big-ticket items should be included,” he said in a statement today. He said among the big-ticket items listed for exemption were aircraft, luxury yachts, passenger ferries, helicopters, spacecraft, and skiing equipment. 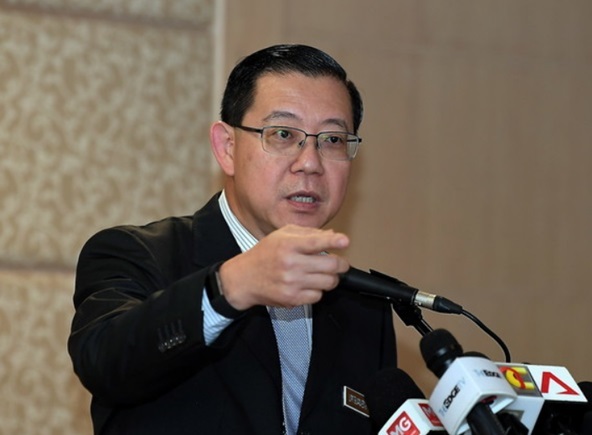 Speaking during the Ministers’ question-and-answer time in the Dewan Rakyat yesterday, Lim said the SST would cover only 38 per cent of the Consumer Price Index basket of goods compared with the 60 per cent from the Goods and Services Tax.